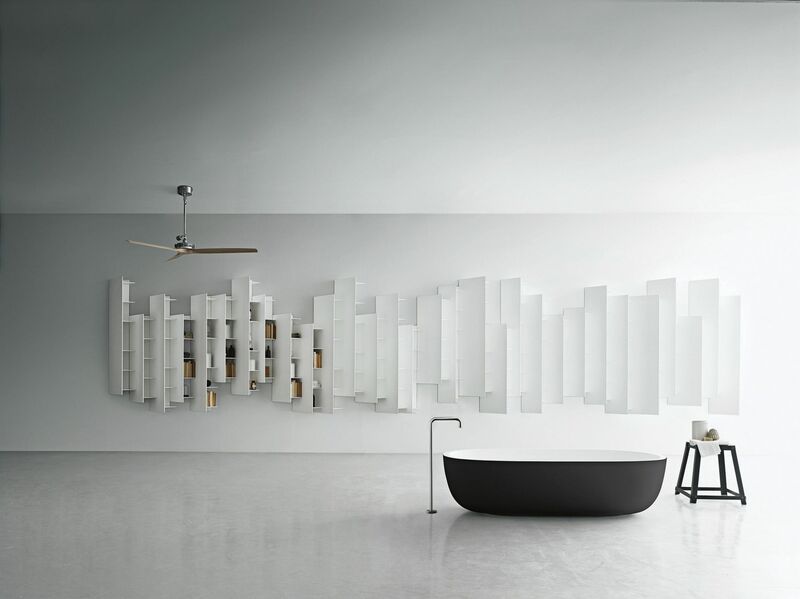 With its irregular-seeming appearance, these CTLine storage units add a whimsical touch to any room in the house. Available at Boffi by Focus Global. Don’t let its airy appearance fool you. Piero Lissoni’s Grasshopper table is a highly versatile piece perfect for a home office or study. Available at Knoll. Sitting on an adjustable metal console, the DuraSquare washbasin exudes a functional modern aesthetic. Available at Duravit. With its smooth, elegant lines, Paola Lenti’s Portofi no deck chair is an excellent addition to a backyard or patio. Available at Kuysen. Like snowfl akes, no two Marianne vases of Poltrona Frau are ever alike but all are considered masterpieces of the expert glassblower’s art. Available at Furnitalia. Characterised by simple lines, this minimalist sideboard from the PURE collection is perfect for a modern dining room. Available at Siematic by Focus Global. Crafted with a quilted finish in the bedframe and headboard, Caracole’s Sleeping Beauty bed promises night after night of blissful sleep. Available at Dexterton. Inspired by the almost austere appearance of traditional Japanese gardens, the Tobi-Ishi table adds a touch of serenity to the great outdoors. Available at B&B Italia. Equipped with ample storage and working spaces, Gamadecor’s Emotions modular kitchen ensemble is both hip and functional. Available at Porcelanosa.